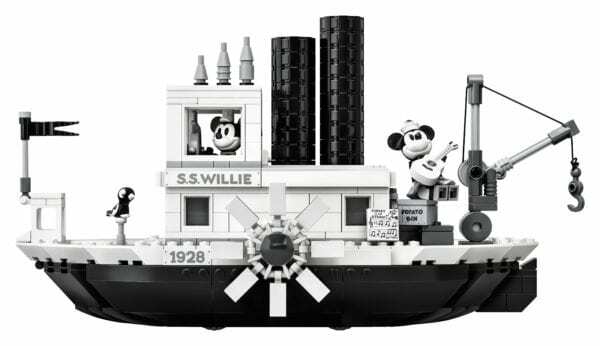 It has been 90 years since Mickey Mouse made his screen debut in the 1928 animated black and white short titled Steamboat Willie. 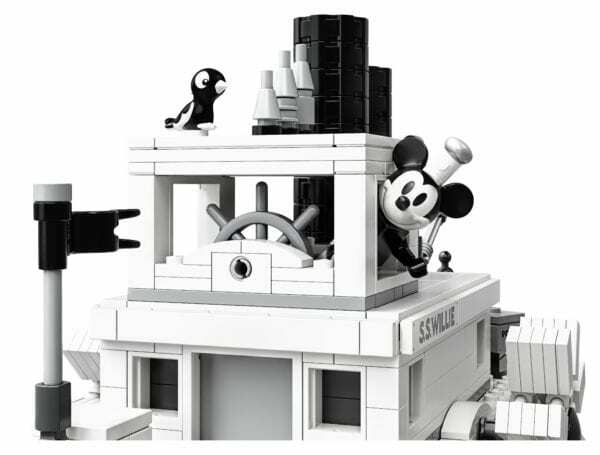 In celebration of that anniversary, LEGO has unveiled the LEGO Ideas Steamboat Willie set which will go on sale from April 1, for S$149.90. 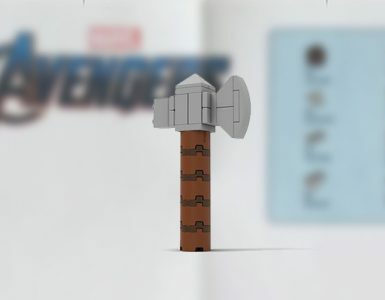 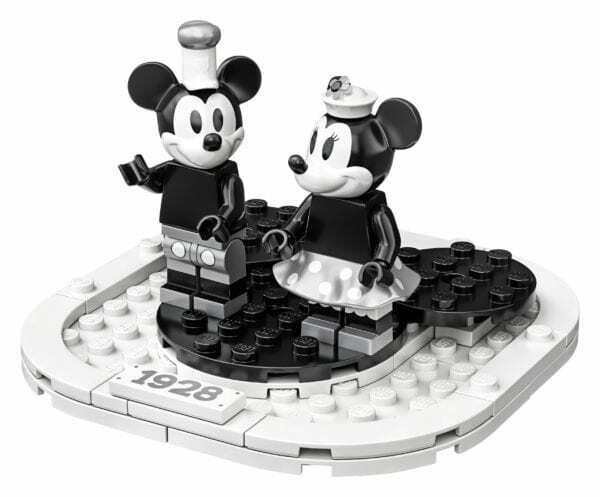 The set will come with 751 pieces so while it will not take all that long to build, it still looks incredibly quiant. 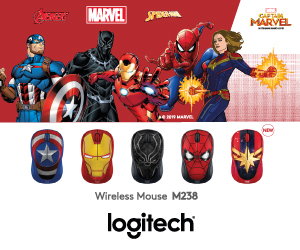 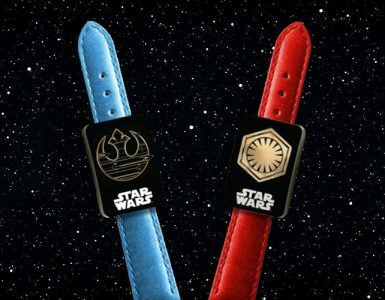 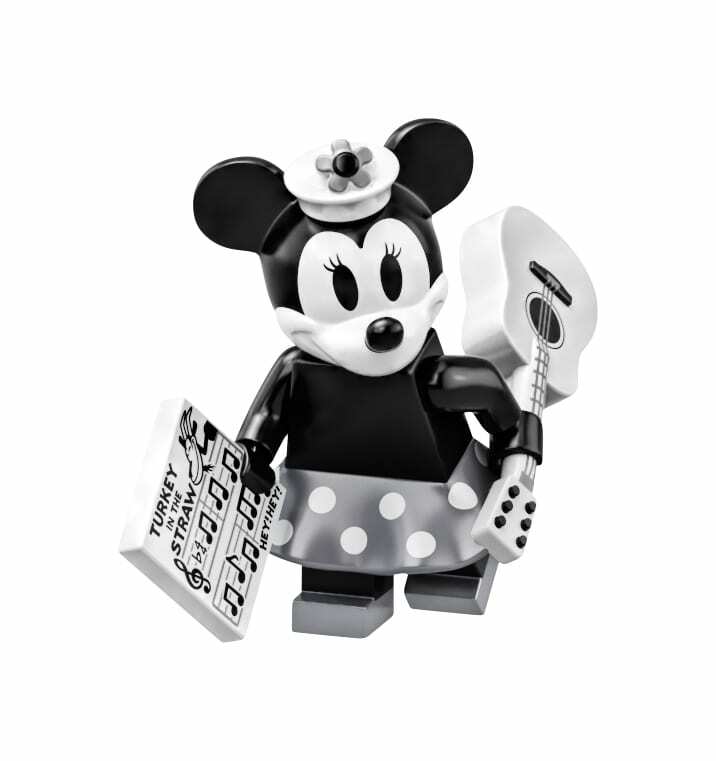 Aside from the 751 black and white pieces, the set will also come with a Mickey & Minnie figurine, Mickey’s parrot, Minnie’s guitar and music sheet. 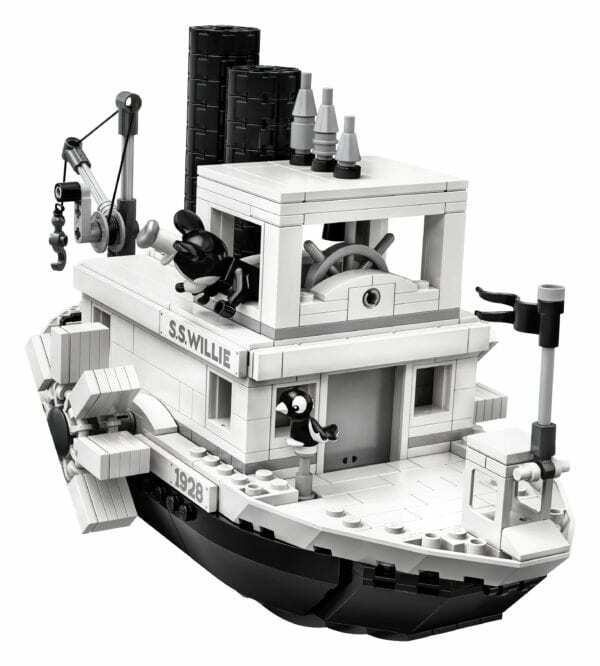 It even comes with steam pipes that can move up and down, as well as a paddle wheel by the side of the boat that rotates when the boat is pushed along. 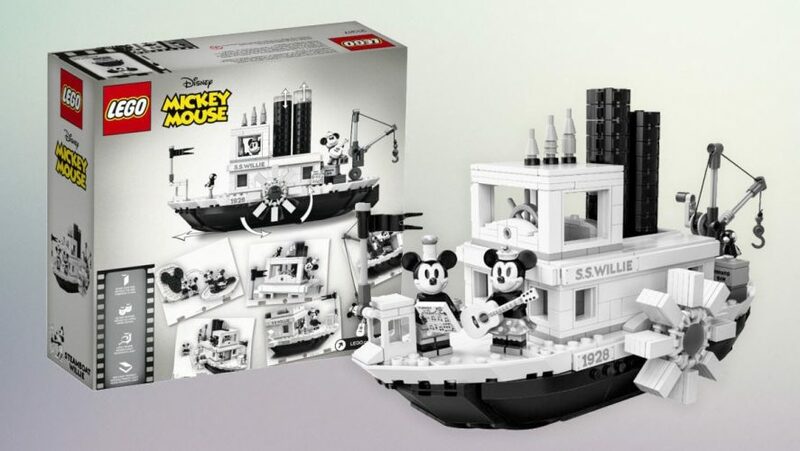 The boat is also big enough for the two minifigs to be posed around on, so both kids and adults can have fun recreating scenes from the animated short, or just display it as the centrepiece at your house. 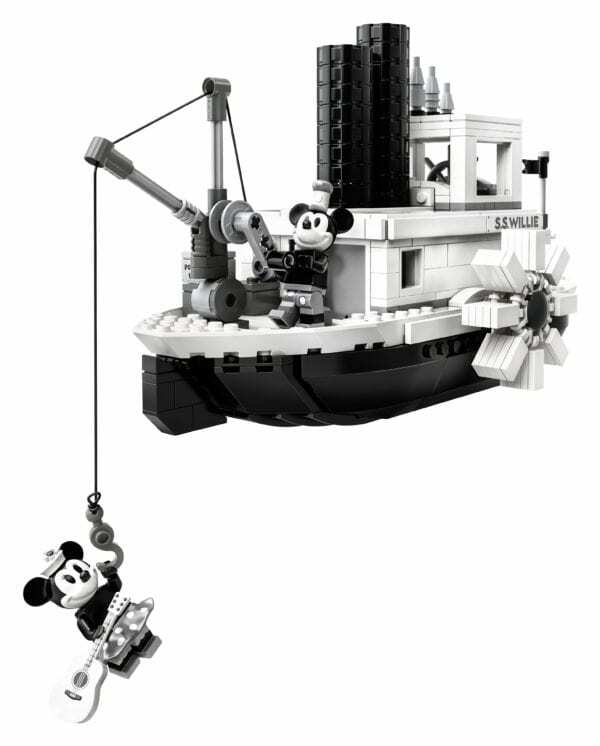 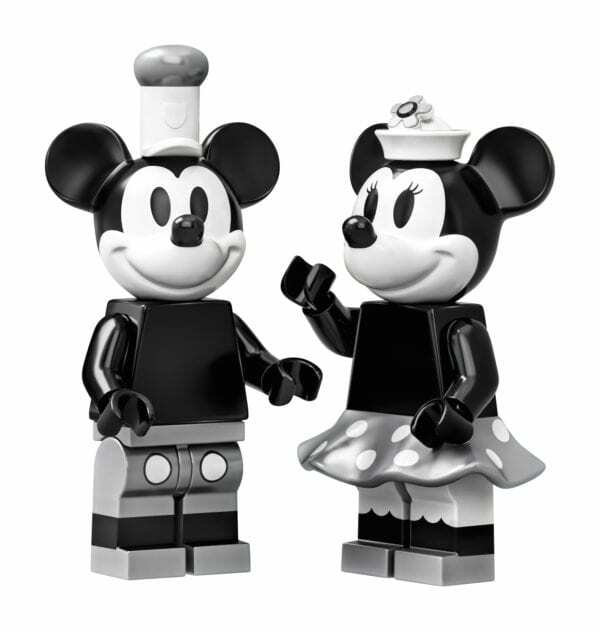 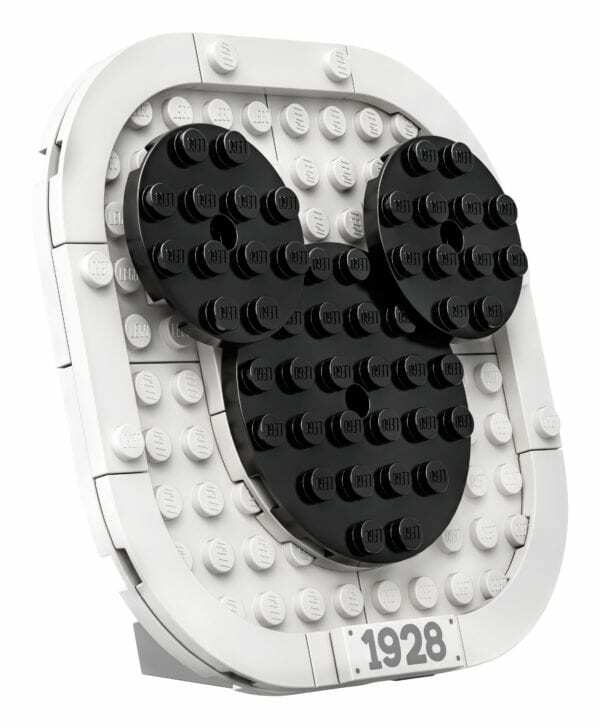 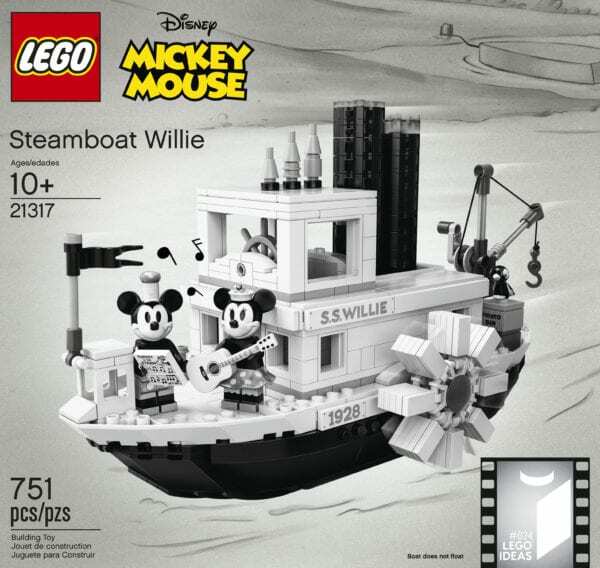 The Steamboat Willie set will be available from the LEGO website, as well as retail stores after its release.